…And raises a little under $11,000 too! 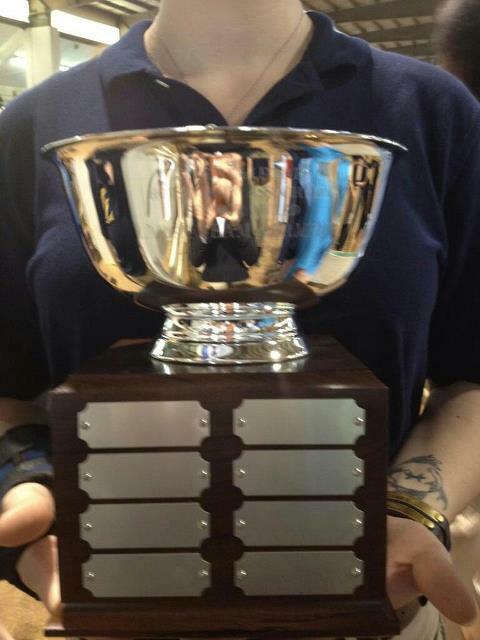 Healing Hooves 2012, a fundraising initiative hosted by the equestrian team at Goucher College was nominated for and won the Intercollegiate Horse Show Association‘s (otherwise known as IHSA) National Service Project Award this May 5th at the IHSA National Championships in Raleigh, NC. To learn more about the event, please listen to the informative podcast below! Editor’s Note: Though not mentioned in the podcast, the theme for this year’s event was ‘Beatlemania’ and the band playing is a local Beatle cover group named ‘Saving Sargent’. 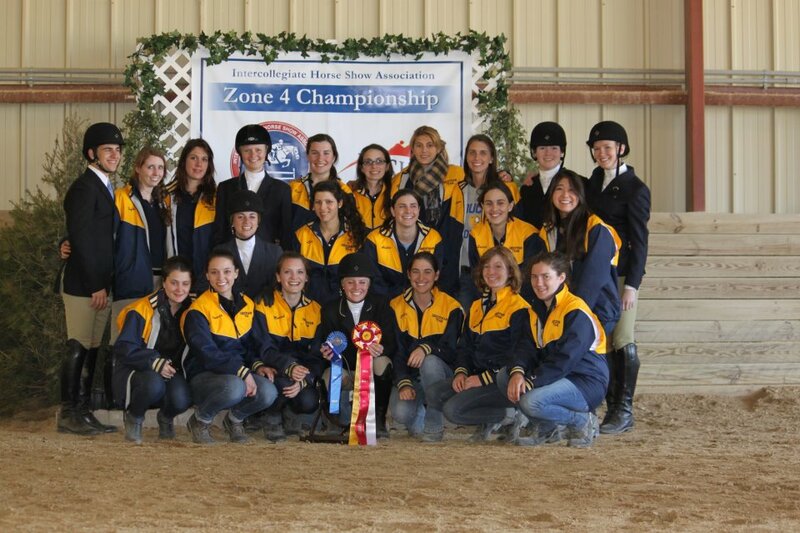 In the April 7th Intercollegiate Horse Show Association Zone 4 Championships (the equivalent of conference championships for equestrian), the Goucher College equestrian team finished first with 45 points overall ahead of St. Andrews’ 43 points, Bridgewater’s 34 points, and University of Delaware’s 30 points. 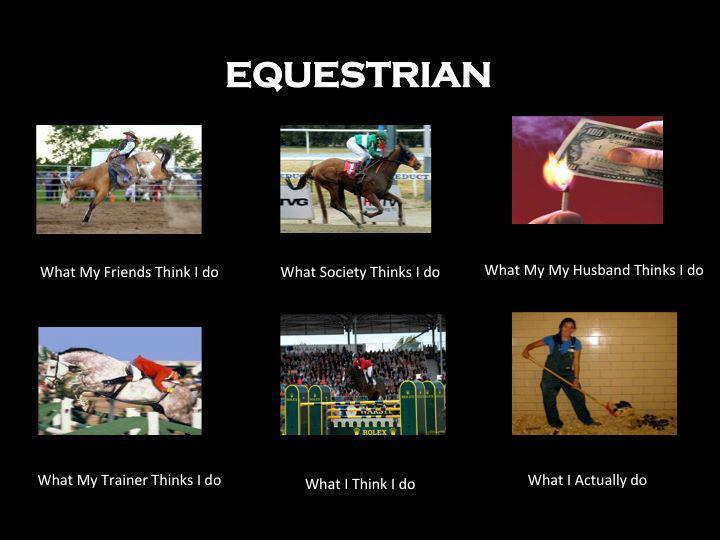 The full 2011-2012 Equestrian Team. Photo courtesy of Charlotte Kellogg. IHSA Zone 4 Championships; GO GCET! 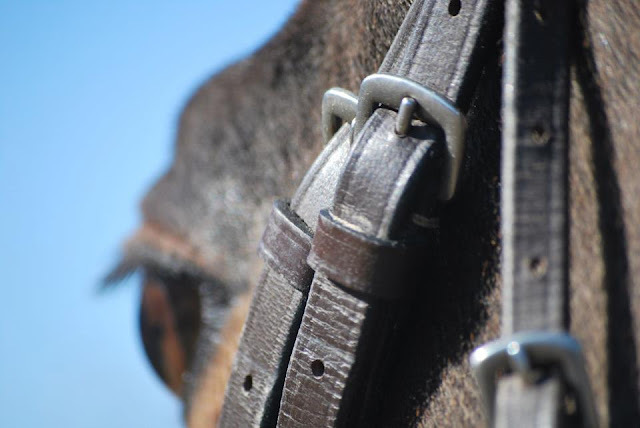 Tomorrow morning at 6:30 AM, the members of the Goucher Equestrian team will head down to the college stables to prepare for a varsity horse show, just as they always have. But tomorrow, it’s not ‘just another horse show’: the team will be facing the top riders of their conference. Making a bid for nationals, selected riders will represent the team as a whole as the official ‘zone’ team. Several individuals who have qualified for this event will also represent their college as individuals. Goucher will be facing off against Bridgewater College, St. Andrews University, and University of Delaware as a team, but those riding as individuals will also face tough competition from other individuals from schools in the region like Sweet Briar College, University of Pennsylvania, and Duke University. Click ‘Continue Reading’ to view to Goucher College lineup for tomorrow’s competition! 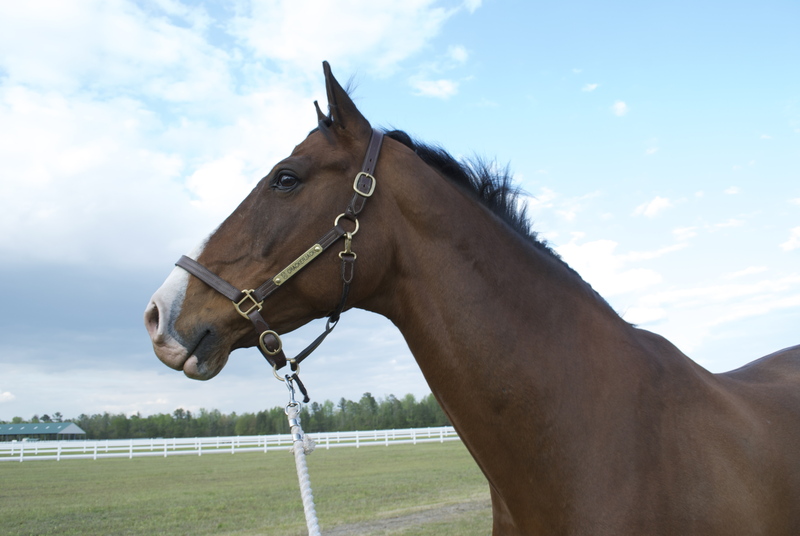 About Crackers: Crackers, although not an ‘official’ Goucher College horse has represented Goucher at the American National Riding Commision for three years in a row as both a 3′ and 2’6″ competition horse. Crackers is Goucher’s resident goofball and is extremely talented at bucking, jumping large jumps, and making puppy eyes. CrackerJack was born in Germany and came to the United States when he was roughly 3 or 4 years old, where he was initially trained as a dressage horse. However, because of his ‘unique’ walk (resembles a camel’s walk) it was decided he would be much happier as a jumping horse. Before meeting his current owner Charlotte, Crackers competed in Florida, Massachusetts, and is even rumored to have been used in the Intercollegiate Horse Show Association for a brief time. CrackerJack enjoys meeting new people, jumping anything and everything, and eating. CrackerJack is rumored to have once smacked his head on a water pipe as a colt, resulting in the ‘crack’ over his left eye, and is well known to most riders at Goucher for his impressive ‘bucking’, or kicking-motion when he gets too excited. Crackers vacations at Duncraven Stables in Titusville, NJ and is best friends with his unofficial “twin” Earthquake, a very large Goucher College horse. Crackers will be returning to Goucher College soon in hopes of representing Goucher a fourth time at ANRC, and will be rejoining barn mates Earthquake, Empire, Calypso, and Ghandi. Dislikes: Water, Baths, Bicycles, Motorcycles, Balloons, Umbrellas, Hipsters, Moustaches.